In modern society we all carry this burden. Everything we eat, drink, breathe, touch and slather on our skin can carry toxic chemicals that can potentially be contributing to feeling yucky. Even more serious conditions like heart disease, cancer, and autoimmune disease are linked to toxin overload. And guess what…even babies are being born with 200 toxic chemicals detectable in their cord blood. 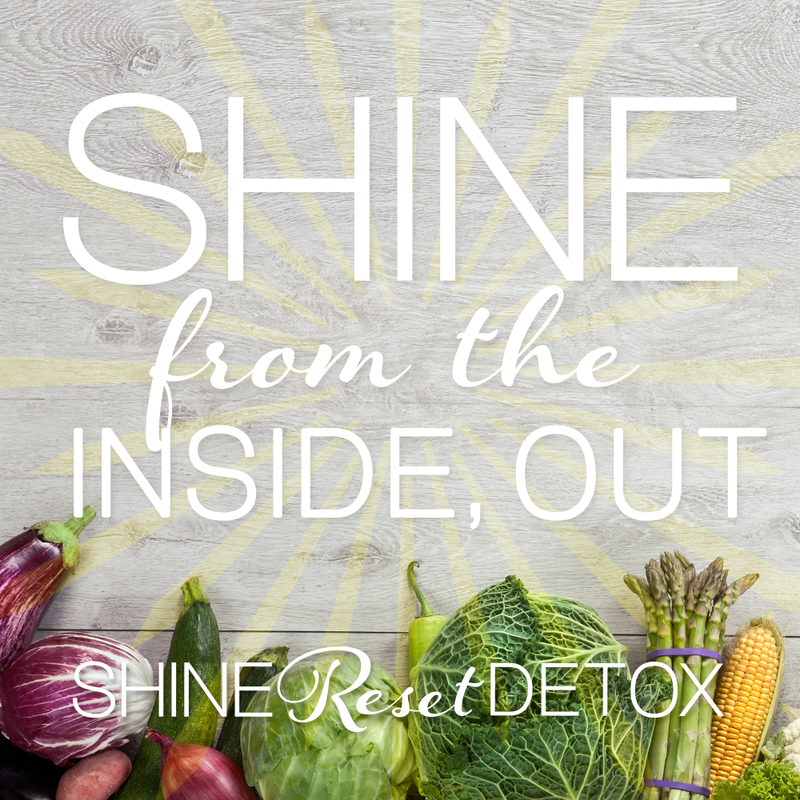 Our kidneys, liver, lungs, and skin are how we remove toxins, and they are all working overtime to overcome these constant exposures. It can seem just as emotionally overwhelming as it is physically, but there’s hope. You DO have control over your exposures and your health. 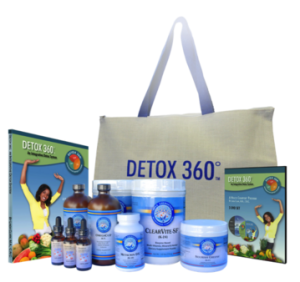 Get ahead of the game-DETOX! Take out the trash and watch your body bounce back. Reverse symptoms like migraines, menstrual irregularities and everything in between. Feel how AMAZING a clean, healthy, vibrant body feels. Try our Shine Reset Detox! The toxins will be running for the hills and you will be running on all cylinders.